Bike Advocates: Support a MUP Connector Between UA and OSU! 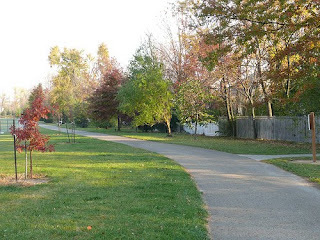 The City of Upper Arlington and Ohio State University are examining the possibility of constructing a new Multi-Use Path (MUP) for pedestrians and bicyclists along Kinnear and Waltham roads. There is concern among cycling and pedestrian advocates in Columbus, Upper Arlington, and the university that a number of residents along Waltham plan on voicing their objections to this plan at the Upper Arlington Council meeting on Monday, May 17th. In other words, we're going to have NIMBY involvement. The advocates encourage other cycling and pedestrian advocates to join them at the meeting, which is to be held at 7:00 pm at the Upper Arlington Municipal Building (3600 Tremont Road, downstairs), and to voice their support for the plan. 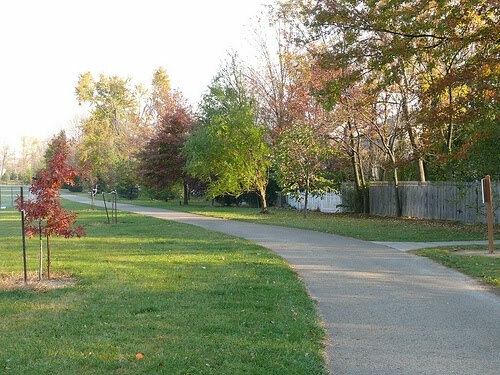 Criticism of the Columbus system of bike paths and MUPs often consist of the lack of East-West running routes to allow people to use the paths for transportation. Such a path would go a long way to alleviating this issue and creating more sustainable infrastructure for the city. Remember - Monday, May 17, at 7:00 PM - Upper Arlington Municipal Building, 3600 Tremont Road.